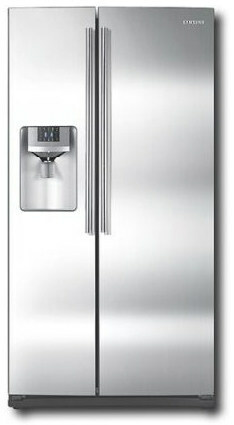 Refrigerators come in a vast array of sizes and styles. In the United States and many other developed countries, refrigerators are taken for granted. But, the fact is, the refrigerator is a relatively recent invention. Refrigerators first came into being at the turn of the century, but it wasn’t until the mid-1940s that they were mass-produced. With every decade, they have become larger, more convenient, and more efficient. Is your refrigerator over the hill? If it’s noisy, frosty, costly to run, and too small, the answer is probably yes. The good news is that today’s refrigerators have solved nearly all of these issues. 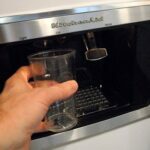 They are typically frost-free and offer features such as chilled water and ice in the door, adjustable shelves and trays, cooling zones, and even a power-failure warning. They’re made in a range of sizes, from small under-counter models to huge built-in, side-by-side refrigerator/freezer combinations. And, when a standard refrigerator/freezer combination just doesn’t offer enough space for frozen food, there are separate freezer units. Freezers are usually used for more long-term storage of bulk and seldom-used food items. In this section of HomeTips, you will find plenty of advice to help in selecting a new refrigerator/freezer or stand-alone freezer. 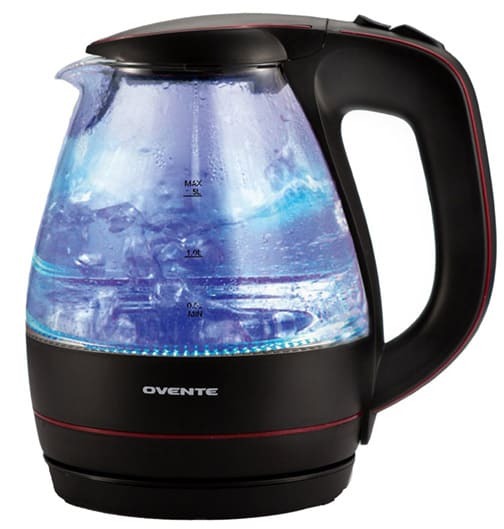 Or, if you just need to get your current appliance working properly, the articles here will walk you through solving the most common problems. Refrigerators come in a wide range of prices, from a few hundred dollars to thousands, depending on size and bells and whistles. There are three main types: side-by-side, top-mount (the freezer is on top), and bottom-mount (the freezer is on the bottom), each with its own advantages and disadvantages. Whichever type you choose, factor in 10 cubic feet of space for two people and an additional 1 1/2 cubic feet for each additional household member. You will also want to give close consideration to energy efficiency as refrigerators are one of the largest energy-consuming appliances in the home. If you find that no matter how generously sized your refrigerator’s freezer is you still do not have ample interior space, consider purchasing either a chest or upright freezer, if you have the space for it. For more information on refrigerators and freezers, including the various features offered, see the Refrigerators Buying Guide and the Freezers Buying Guide. Like other appliances that produce “cold,” refrigerators cycle refrigerant through the unit to remove heat from the air. The unit, which is essentially a box, must be well insulated to prevent warm air from being absorbed. The quality of the condenser and the insulation are the main factors contributing to the efficiency and effectiveness of a refrigerator. For more information, see How a Refrigerator Works. The primary complaints about a malfunctioning refrigerator are that it cools and freezes too much or too little. While there are several troubleshooting steps you can take to isolate the problem, most repairs need to be done by a professional repairperson. 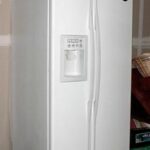 For more on these and other problems, as well as maintenance tips, see Refrigerator Repairs, Icemaker Repairs, and How to Clean Refrigerator Coils.